It’s Christmas time in London and for Sherlock Holmes. A priceless jewel, the blue carbuncle, has been stolen and John Horner, a former felon and current plumber, is arrested for the theft. The only issue, no jewel has been found. The day after Christmas Dr. Watson visits Sherlock and finds him staring at an old hat. Commissionaire Peterson dropped it off after a scuffle made someone lose their hat and a goose. The goose had a name on it, Henry Baker, but it is so popular a name they have no clue where to find him. Peterson took the goose and Sherlock kept the hat. 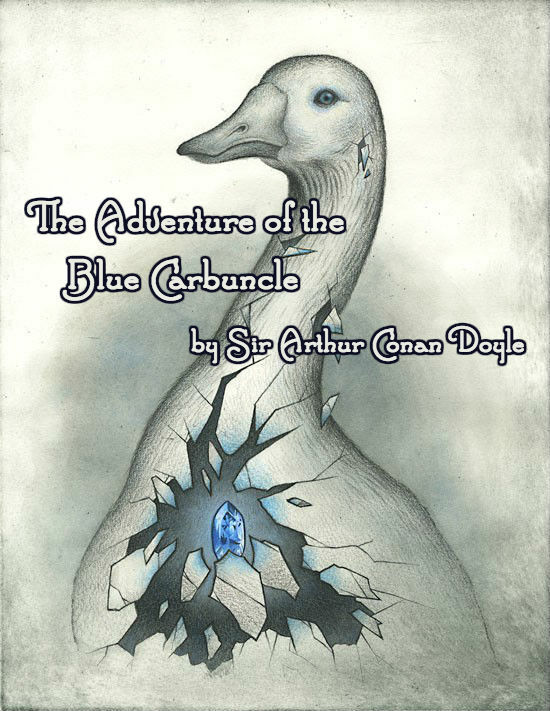 After Sherlock relates it all to Watson, Peterson comes running in with the missing blue carbuncle. 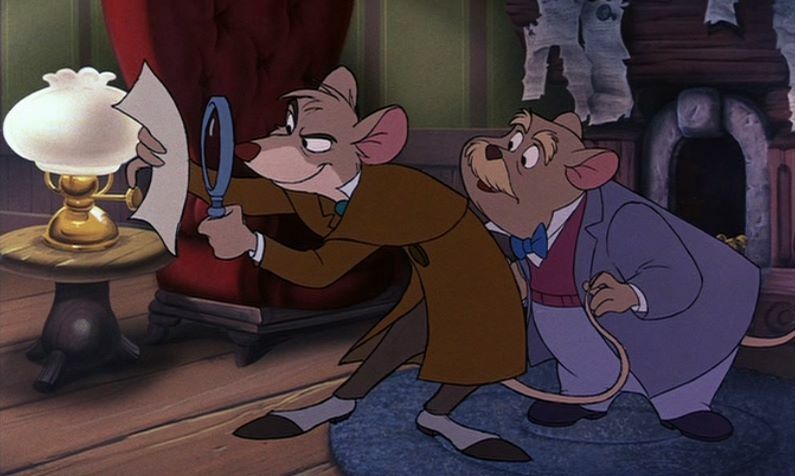 Holmes works hard to find Henry deducing many things about him but is uncertain whether or not Henry stole the jewel. 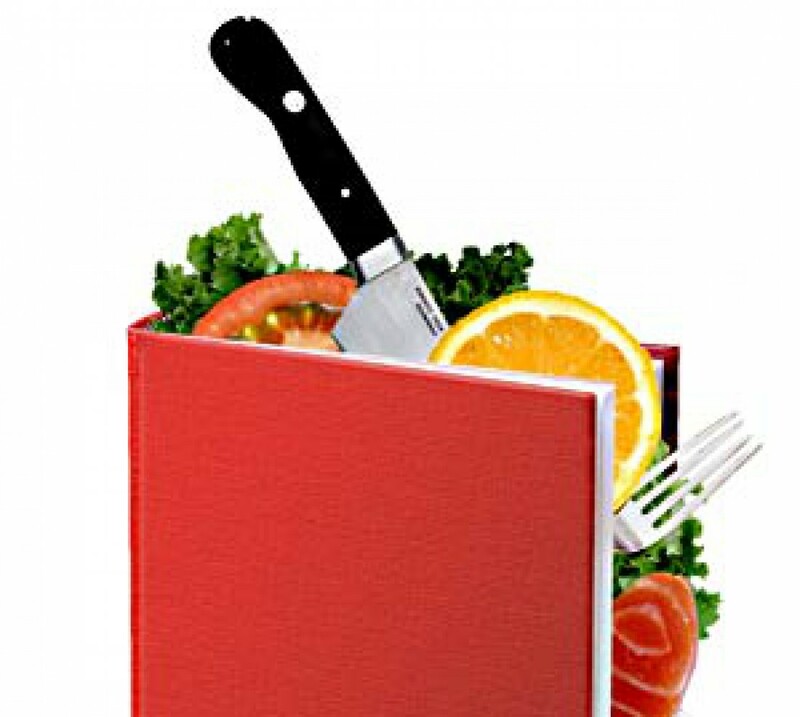 He places ads in the newspaper, and Henry Baker arrives at his doorstep. 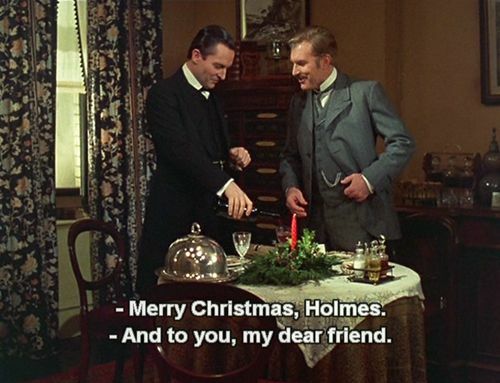 Holmes tells him that they cooked the goose and ate it. Henry doesn’t care, he accepts a replacement and goes on his way. So obviously, he didn’t steal the jewel and had no knowledge that the jewel even exists. So how did it get in the goose? Holmes is on the case! I love this mystery, it is fantastic!